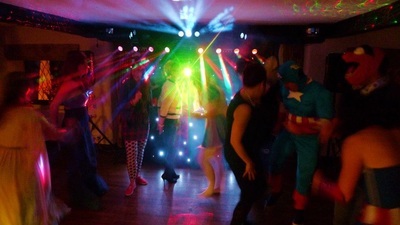 Entertainment is one of the most overlooked service when people are planning a wedding or party. Music is critical to any party or special event. A disco should have a DJ with bags of experience and we've got it by the bucket load! Avoid disappointment and book a legitimate and professional business. 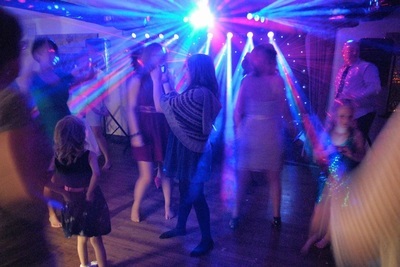 You'll get a quality sound and light system with an experienced DJ. 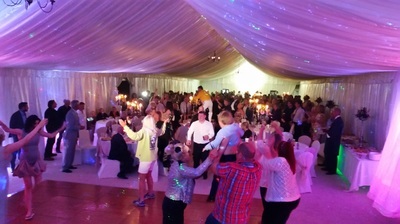 With over 30 years in the business you'll get the music you want and a night worth remembering. 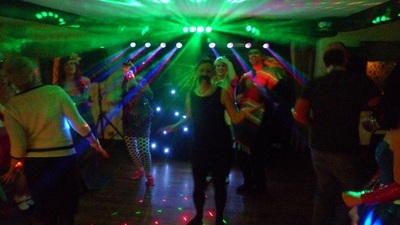 Video disco and Karaoke also available! Enjoy dancing to all the latest videos. HD quality videos played on 2 screens. For larger venues, why not book our 3m x 2m video screen. 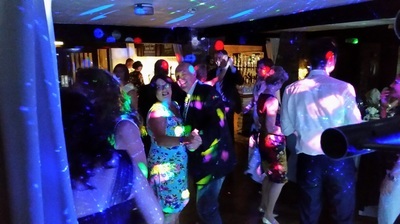 A karaoke can be provided along with your disco. 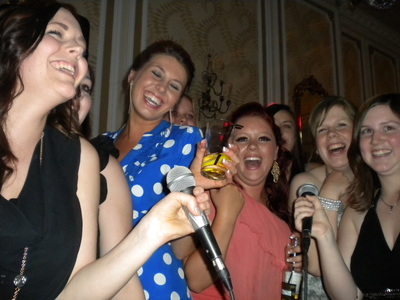 We have a large selection and variety of karaoke songs. All of our DJ's have an extensive music collection and can cater for any event, from Big Band dance music, Jazz & Blues, Rock 'n' Roll, 60's, 70's, 80's, 90's theme nights, Northern Soul & Motown, right through to present day charts. 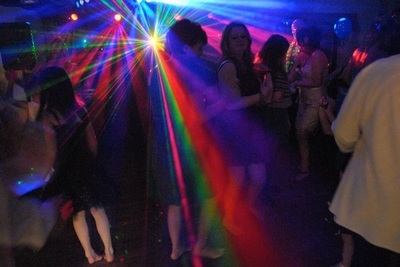 If required, you can provide us with your own play list of favourite music prior to the event. 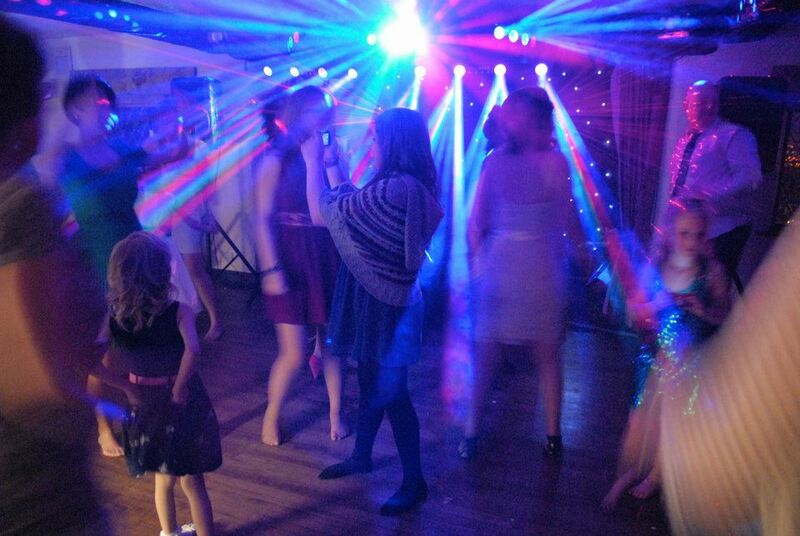 We have great sound quality and use a mixture of LED and laser lighting effects. Our wireless radio mics are handy when you want to give a speech or presentation. Every piece of equipment is PAT tested. We are members of Equity and have full public liability. All the documents can be provided if requested. Have you seen our Giant LED Love Letters? WANTING TO MAKE YOUR FIRST DANCE EXTRA SPECIAL? 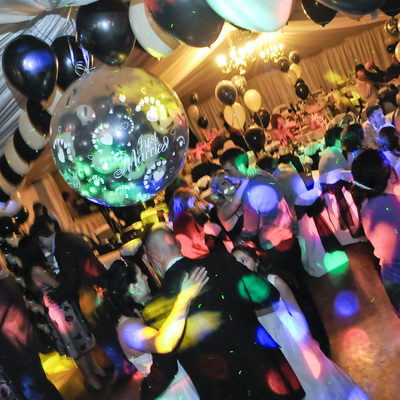 A romantic special effect which will take your guests breath away, creating stunning visuals for your photographer to capture and for you to remember forever, making your first dance, truly magical. 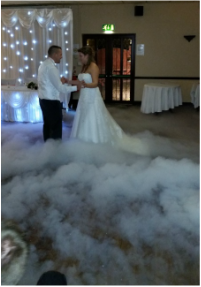 Our dancing on a cloud effect is a genuine dry ice, low fog special effect. It will not rise up like traditional smoke machine effects. 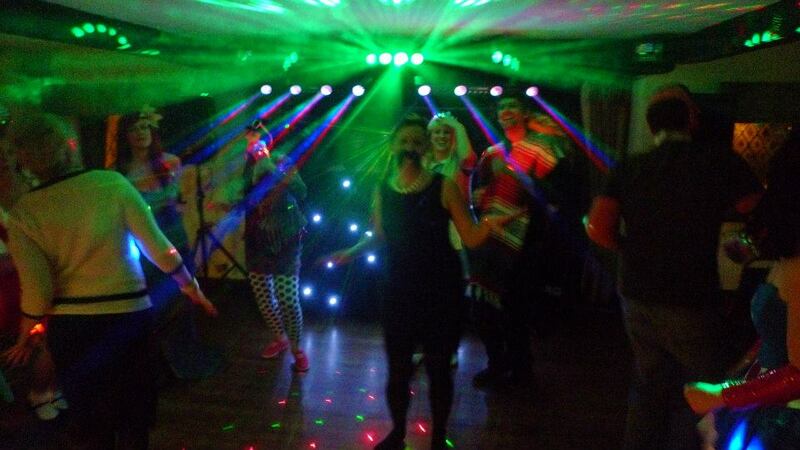 Venue friendly and will not affect smoke alarms. Add a personalized touch to your wedding reception using our special light fixture. Your names or initials projected onto the wall or dance floor. and at the end of the night, the logo is a very special memento which you get to keep.